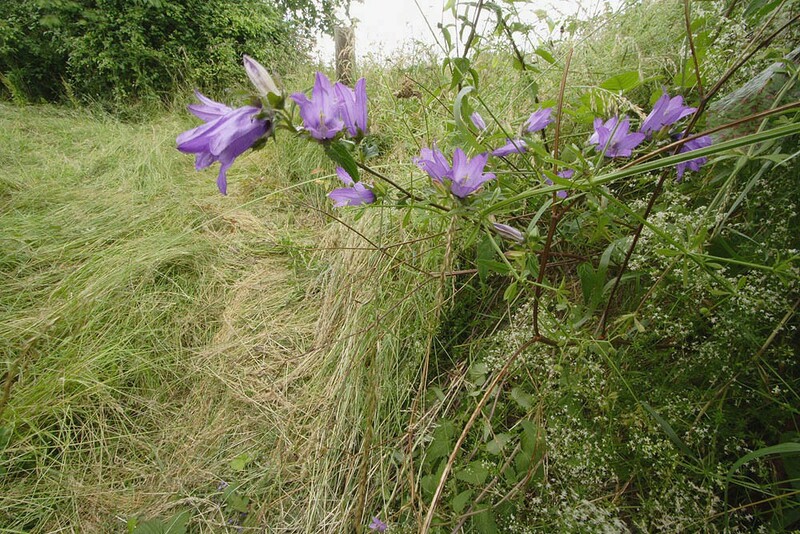 The common name is a fair description of the plant which has attractive mid blue, bell shaped flowers and stinging nettle like leaves. 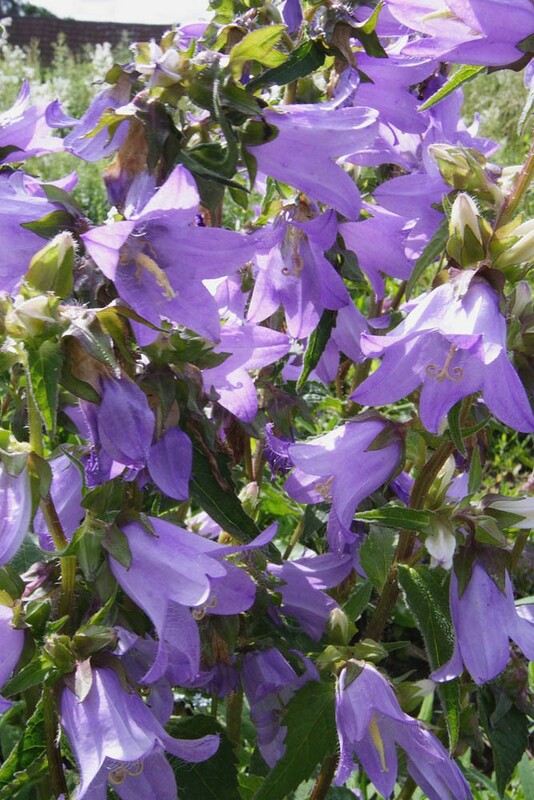 Nettle-leaved bellflower is a medium to tall, roughly hairy perennial which is in flower from June to September. 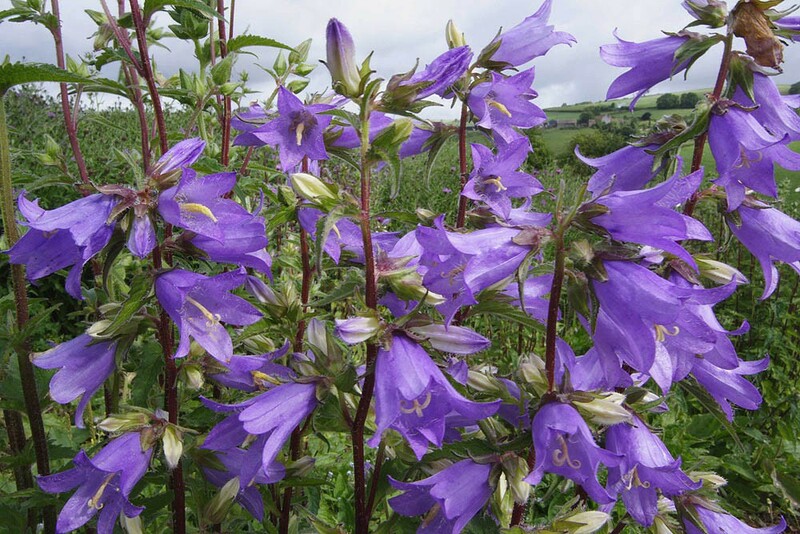 Nettle-leaved bellflower is large native perennial herb of dry, calcareous soils found in woodland, scrubby grassland and hedge banks. Long term it requires occasional periods of disturbance to persist and thrives particularly well in actively coppiced woodland. 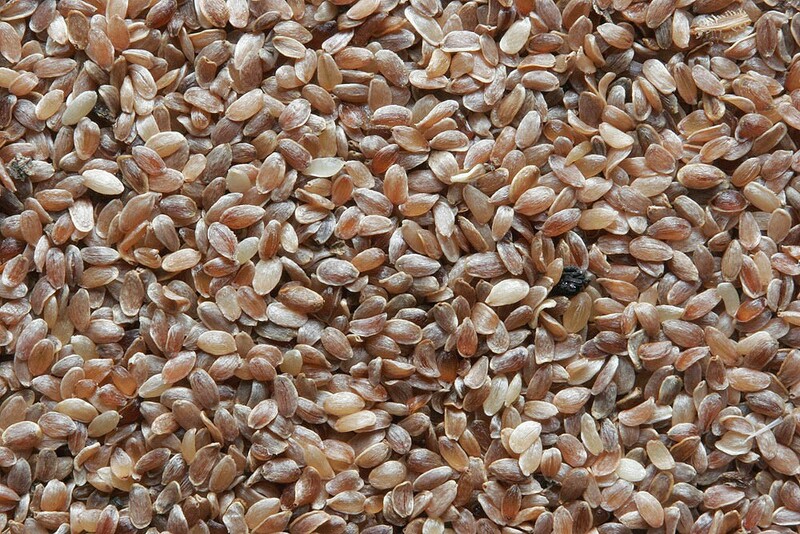 Although restricted to dry, base rich soils in the wild it can be established into a much wider range of soils and habitats. 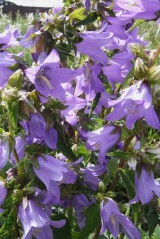 Nettle-leaved bellflower is a component of our EW1 mix but could be added to EH1 or possibly EM10.